Often times cereal is marketed as “healthy” when really it’s full of added sugar and refined carbohydrates. Even more disappointing, cereal’s target audience is almost entirely children. 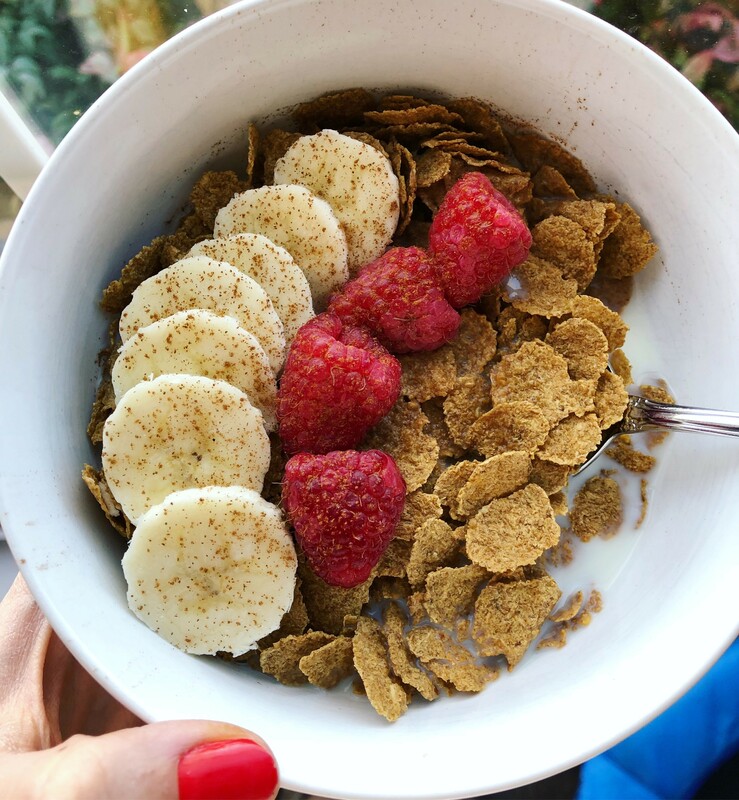 ✅Bran flakes tick all of the boxes and you can easily customize them to your liking: For more protein, have with low-fat milk or top your Greek yogurt with them. For a little natural sweetness, add your favorite fruit, like banana.🍌 For flavor, sprinkle a little cinnamon on top! For an added crunch, add some walnuts or chopped almond!